Growing up in a home with so many siblings, Jinger learned a lot from her mom, Michelle Duggar. 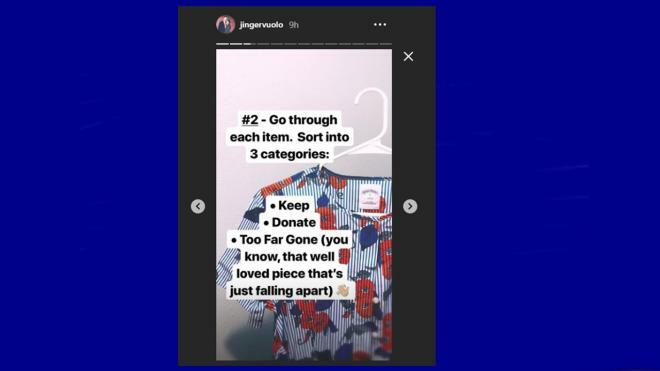 "Counting on" fan-favorite, Jinger Duggar Vuolo, took to her Instagram Stories to share some tips for keeping all of your clothes and shoes organized. As she grew up in such a big family, her mom taught her how to keep things neat, tidy, and organized. 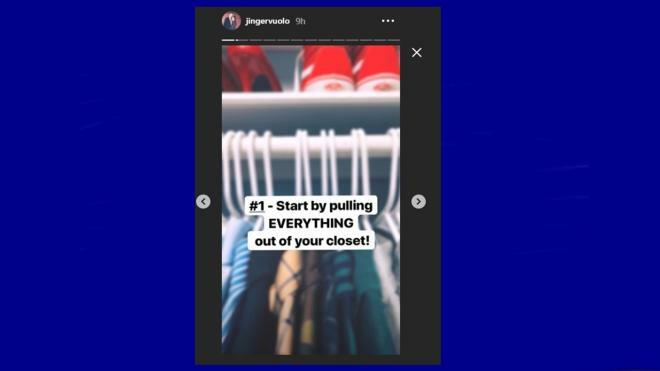 Jinger suggests that you take everything out of the wardrobe or closet. If you want to start fresh, then that's the best place to start. Next, Jinger says you need to really look at your clothes to decide which to keep. Some of them need to be tossed out, others can be donated, and then you keep the best for yourself. Straight away this frees up some space. 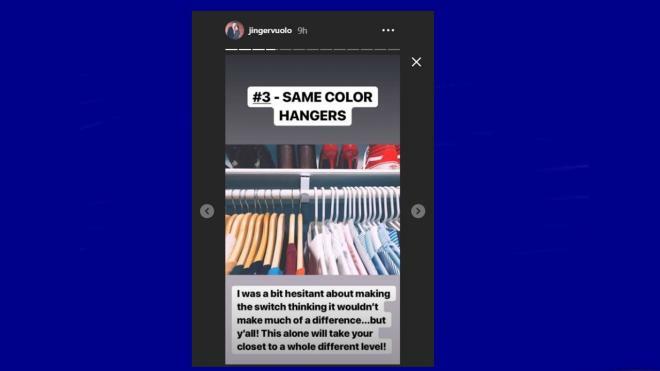 Jinger says tha color-coded hangers help her a lot. That way, similar clothing types are easily spotted. She said it takes things to a "whole new level." 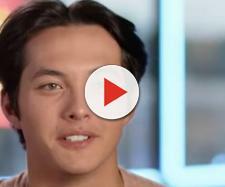 Sort out your shoes as well, says Jinger.